When all else fails, ham radio gets the message through. Since the 1960’s, the Lanierland Amateur Radio Club has been promoting ham radio through license classes and testing, programs and radio events. Beginning in the 1970’s, the Club expanded its ability to provide ham radio communications among area and regional hams with a repeater installation high atop Wauka Mountain. From this vantage point, hams have been able to be on the air from their homes, cars, and emergency centers providing weather reports, response to emergencies and disaster relief communications. Weekly on-air nets bring hams together to encourage fellowship and promote activities. Funds received from our gun raffle help defray the cost of keeping this installation operating on Wauka Mountain. For $5.00, get one (1) chance to win a Mossberg 590 Shockwave. For $20.00 you get five (5) chances to win. You must be 21 years of age or older to purchase tickets and be eligible for the drawing. 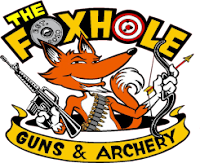 The winner is not required to be present to win and will be contacted by a Club Officer to arrange for transfer of the gun at The Foxhole Guns and Archery. NOTE: This letter only speaks to its FEDERAL status. There could be local/state laws that prohibit the sale of this gun in your state. Consult your State Police for clarification. Just as with any other pistol grip firearm, the buyer must be 21 years of age, and be a resident of the state where s/he is purchasing it. 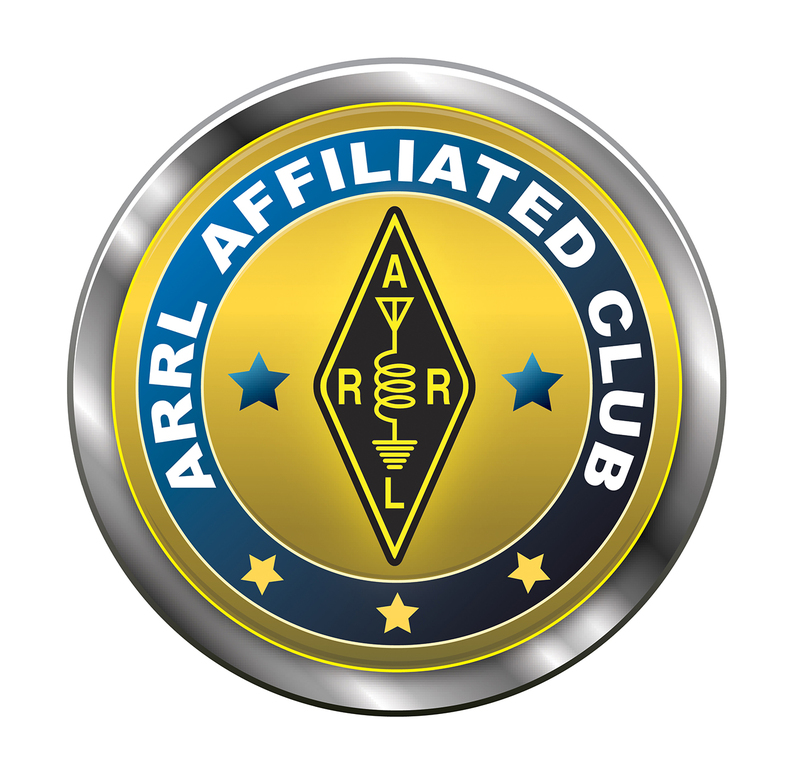 The Lanierland Amateur Radio Club is a 501c (4) organization. Donations may be tax deductible. Check with your tax advisor.